Why is UBID screwing around with the election date? 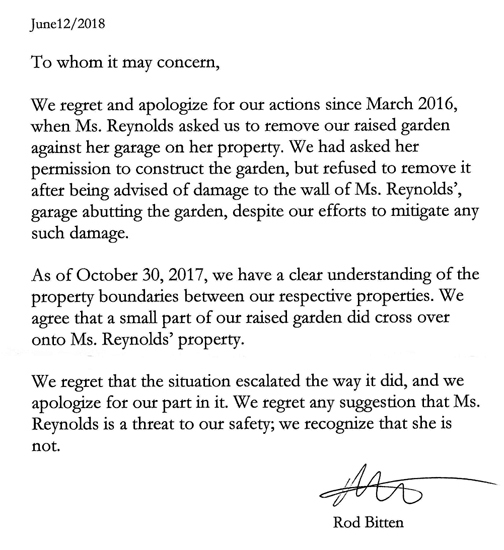 Where’s the motion to make these changes? 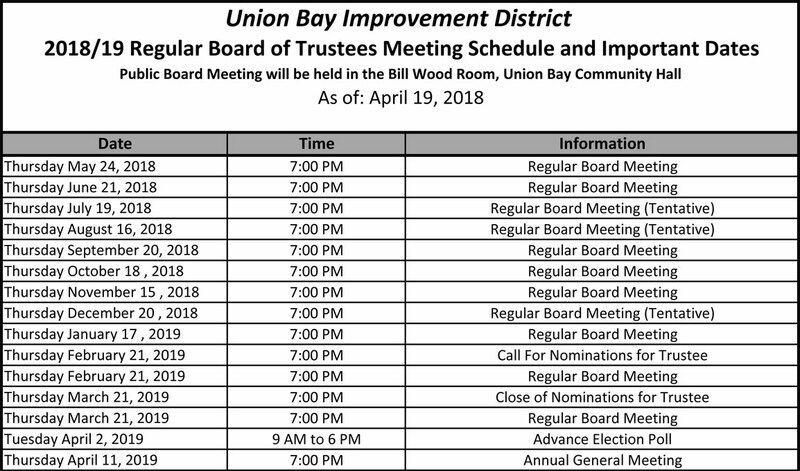 This is the schedule agreed to by the Trustees at the April AGM in 2018 and published on the UBID website. 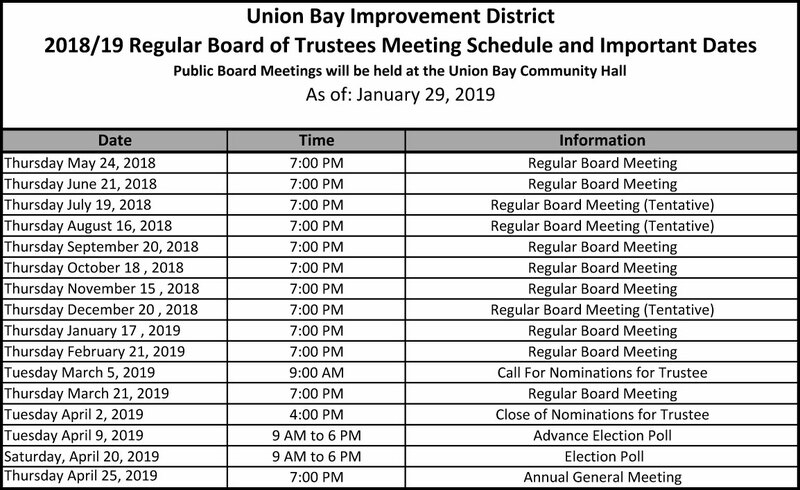 This is the schedule published Jan. 9, 2019 on the UBID website. NOTE: Election day is missing with no reason for the changes. 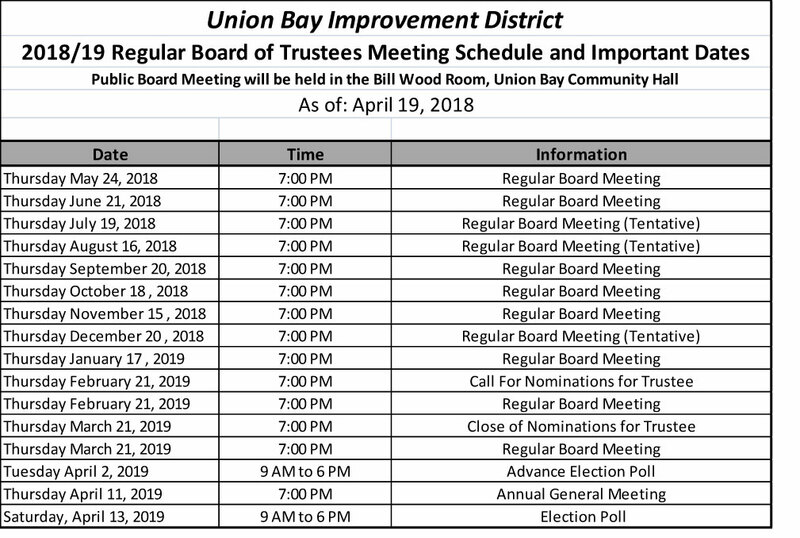 This is the schedule published today on the UBID website. So, it appears the idiots don’t get the point of an Annual General Meeting when we hear what they have done this past year and then vote accordingly if we haven’t voted at the advance poll. They have no idea what they are doing. Don’t have a clue the purpose of monthly meetings or the AGM. They don’t understand why people have questions. What a dog’s breakfast. Is it clear to you now?